Sigrid, Norwegian singer-songwriter, took the stage at O2 Academy November 4th, 2018 for the first day of her fall tour. 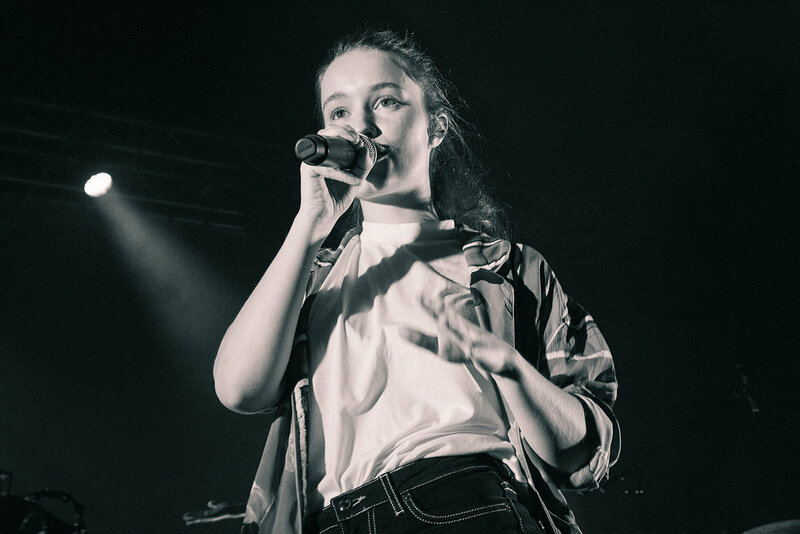 Singer-songwriter Sigrid recently kicked off her fall tour a O2 Academy in Birmingham, UK. In 2017, she achieved her first hit single with her song “Don’t Kill My Vibe” and is currently touring on her brand new single, “Sucker Punch”.